It's Lean Coffee. Agenda is built on demand. Q: Do I need to RSVP? A: No. Come if you can. Q: Do I need to register? A: You'll need to join the Trello board to add topics or vote - invite link below. Are you organizing Scotland Remote Lean Coffee? 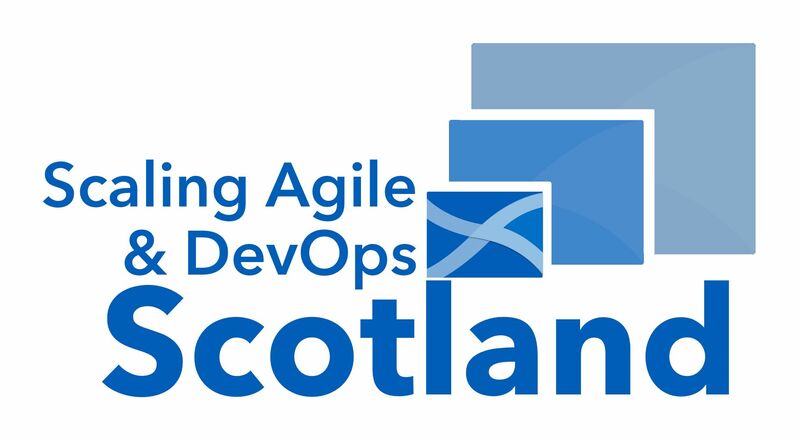 Are you an organizer of Scotland Remote Lean Coffee ?